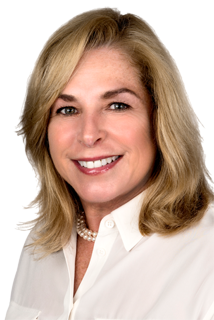 Clients entrusting me to assist them find their perfect home or sell their home are benefiting from my wealth of information as a resident of New Canaan for over 26 years and my expertise as a real estate professional. 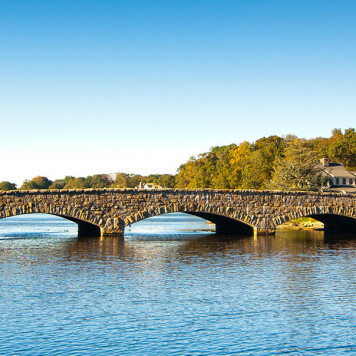 Having raised four children educated through the New Canaan public schools, I am a good source of knowledge of family needs and the unrivaled resources New Canaan offers. My goal is to protect my client's interests, listen and focus on their needs, with one of, if not the most important decision, buying a home, or selling a home! My career began in the financial industry in New York City after receiving a degree in marketing and economics. This has translated over the years to strength of knowledge in property values in all price ranges and neighborhoods. 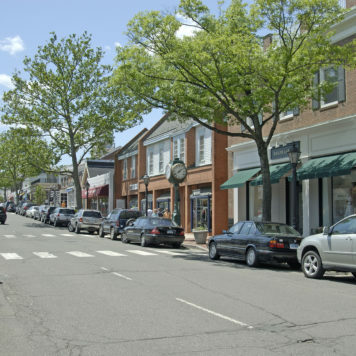 Membership in the New Canaan Board of Realtors, and prior Chair of the program committee, Darien Multiple Listing Services, Connecticut Multiple Listing Services and additionally The New York State Board of Realtors, National Association of Realtors and extensive knowledge of Manhattan and the National Association of Realtors keeps me active and current with inventory and news. I have served on the board in many philanthropic foundations: The Frisbee Foundation, The Waveny Care Center along with countless New Canaan school PFA related positions. I am member of Woodway Country Club, The Harvard Club, and New Canaan Winter Club, enjoying all outdoor activities. I would welcome the opportunity to assist you with your real estate needs. Christine was enormously helpful and effective in the listing and sale of our home. At every stage, Christine masterfully leveraged William Pitt/Sotheby's outstanding resources to facilitate the process. Additionally, Christine's personal knowledge of the local real estate market was invaluable. It was a pleasure working with Christine; she has a tremendous work ethic as well as a very professional and pleasant manner. We have known Christine since our oldest sons were in grade school. She sells a house the same way she keeps a friendship: with tireless dedication and loyalty.